Calling all Thomas the Tank Engine fans! Thomas will be rolling into Connersville, Indiana next month so fans get ready! 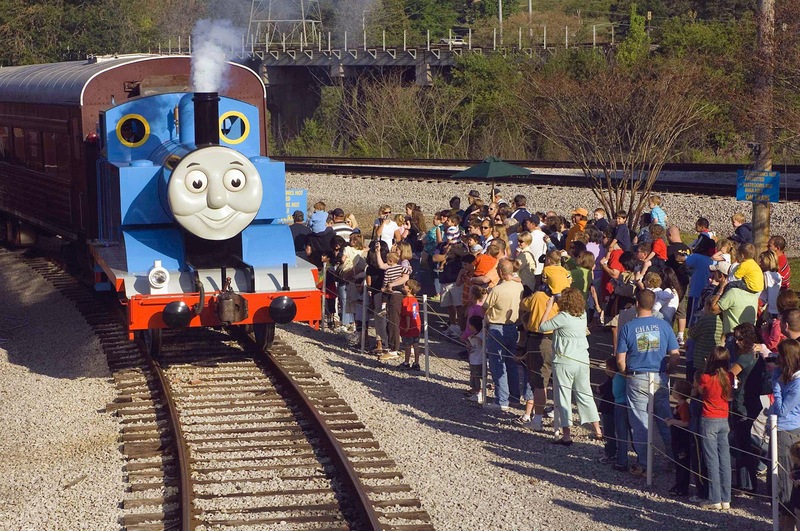 He will be arriving at the Whitewater Valley Railroad’s Grand Central Station for Day Out with Thomas™: The Thrill of the Ride Tour 2014. For the first time ever, Thomas will be able to talk to his fans too! 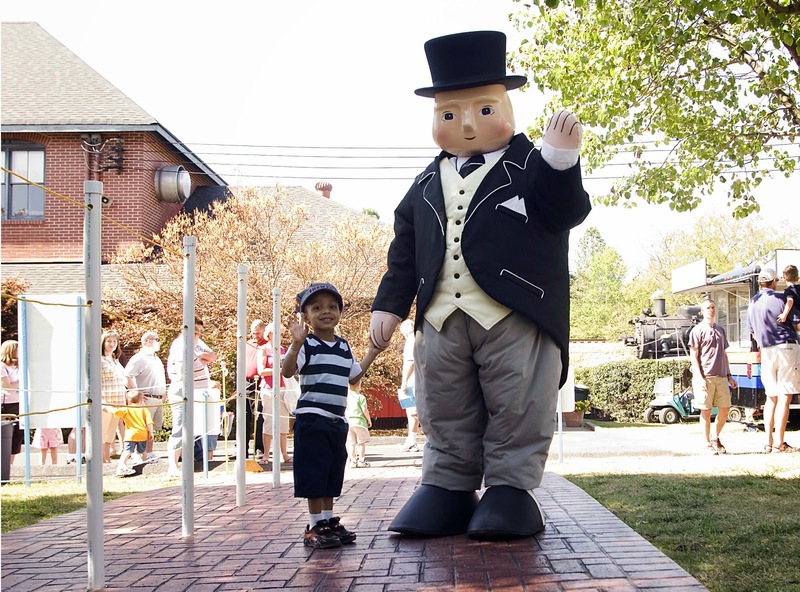 Families will have the opportunity to take a ride on Thomas, meet Sir Topham Hatt and much more! --A 25-minute (approximate) ride with Thomas the Tank Engine and hear Thomas greet his fans! --A Thomas & Friends Imagination Station; featuring stamps, temporary tattoos, hands-on arts & crafts, train tables, and coloring sheets. --Storytelling, video viewing, handcar rides, bounce house, miniature golf, Marty the Magician live, and much more. 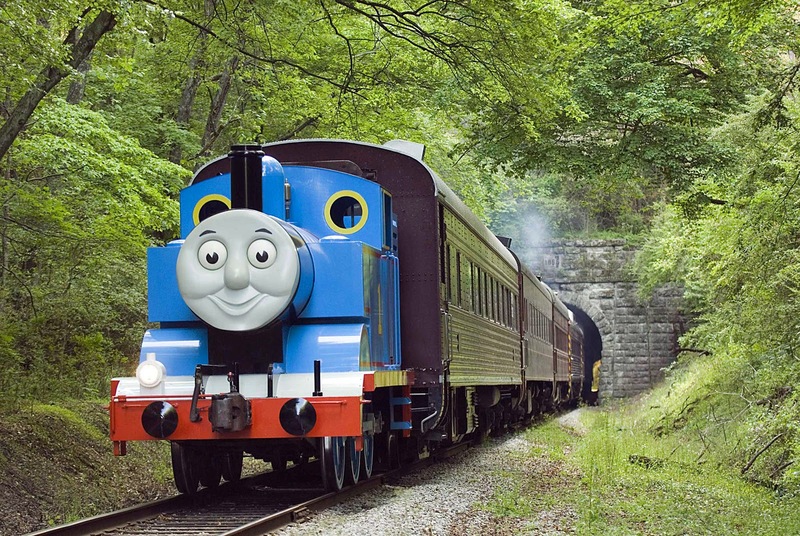 Day Out with Thomas™: The Thrill of the Ride Tour 2014 runs from June 20-22 and 27-29th at the Grand Central Station in Connersville, Indiana. Tickets for Day Out with Thomas: The Thrill of the Ride Tour 2014 are on sale now and available by calling Ticketweb toll-free 866-468-7630, or by visiting this link here. or www.whitewatervalleyrr.org. Prices are $20 for single ride passes or $34 for an all day pass with unlimited rides on Thomas the Tank Engine. For more information and directions, contact the Whitewater Valley Railroad via phone at 765-825-2054 or on the web at www.whitewatervalleyrr.org. Be sure to follow Thomas and Friends! One (1) lucky reader will win Family Pack of four tickets for the Day Out with Thomas: The Thrill of the Ride Tour 2014 on Friday June 27th! Disclosure: I received tickets in return for an announcement of the event on my blog. All opinions are 100% my own. Everyone I know who's attended this event has had the best time!!! My grandkids love Thomas! They would so love to see him live. 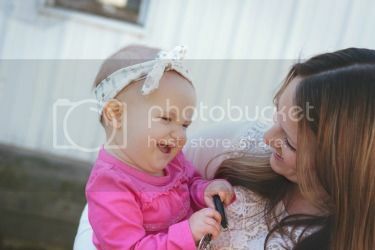 Oh my gosh how fun!! My kids would love this! !